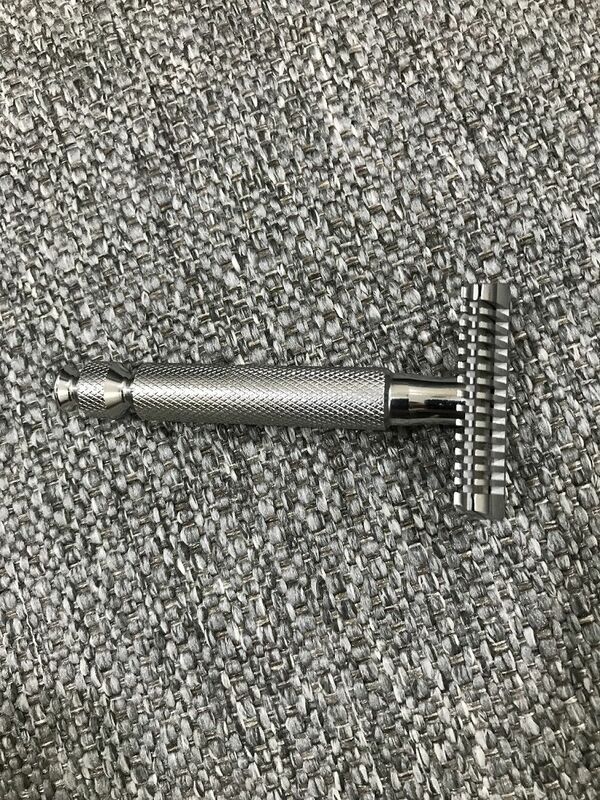 •	Cárter Monroe (Carbon steel 01, 13/16, 3/4 full hollow ; pearl). 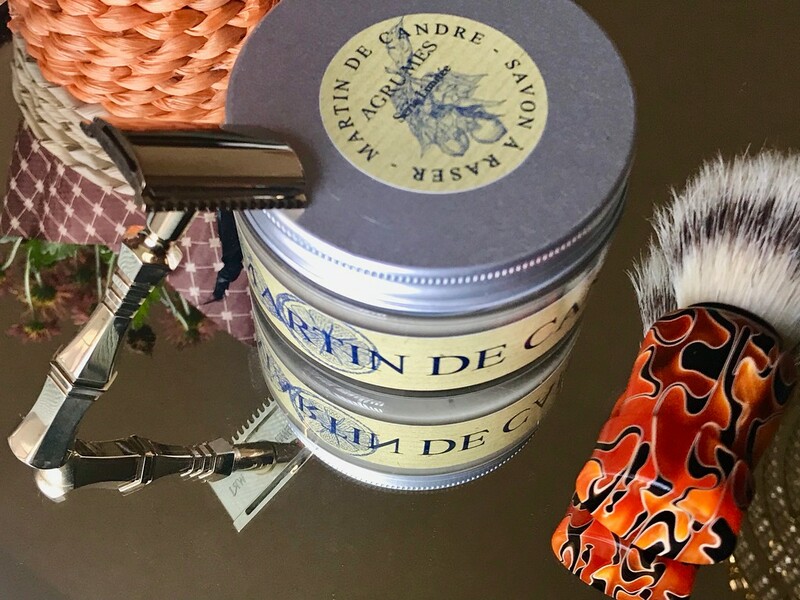 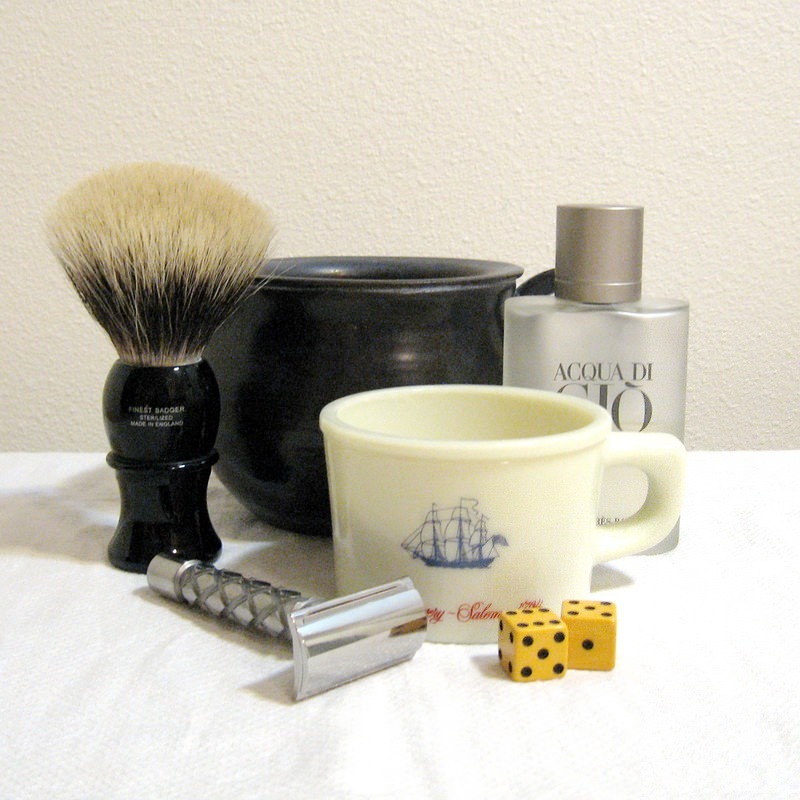 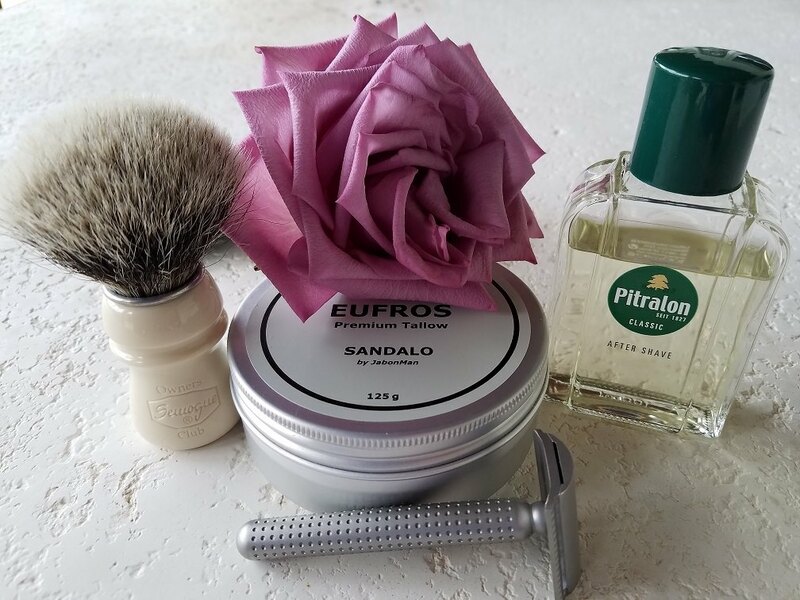 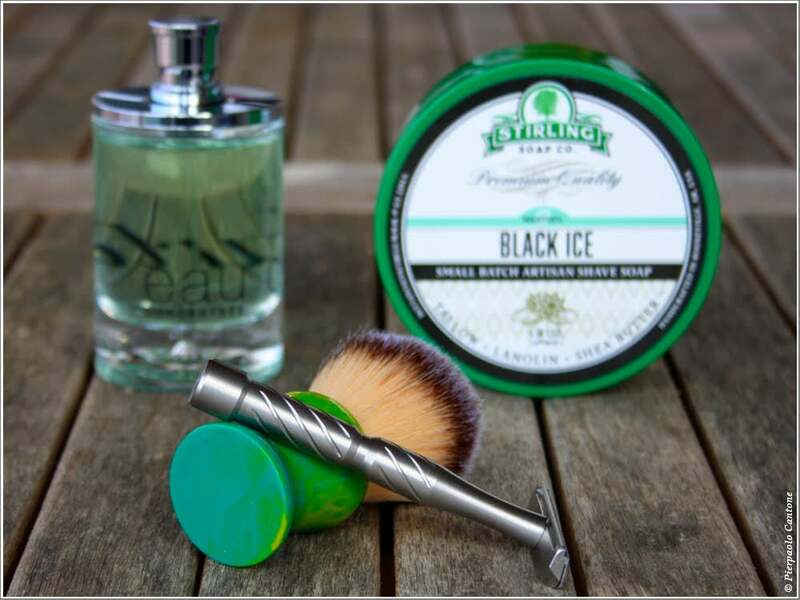 Muhle XL; Barrister and Mann Promises; Paradian SE; Feather Artist Club Professional #4; Clubman Pinaud Whiskey Woods AS. 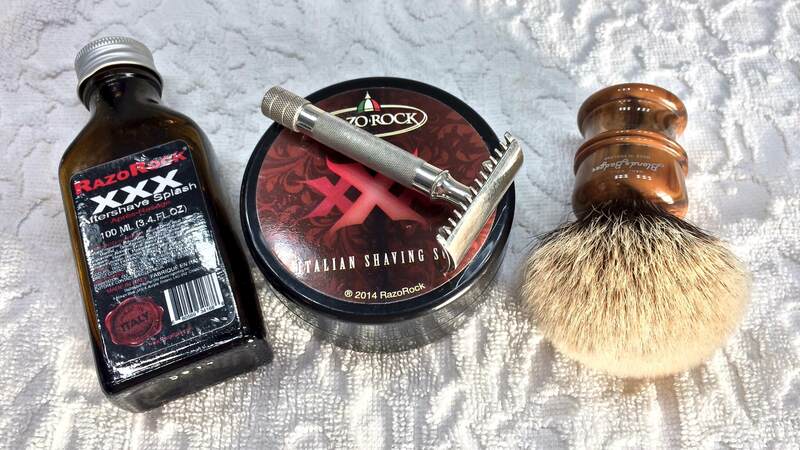 B&M Latha sandalwood, Alfredo Miguel finest badger, Guillermo Hoppe 8/8, old sandalwood. 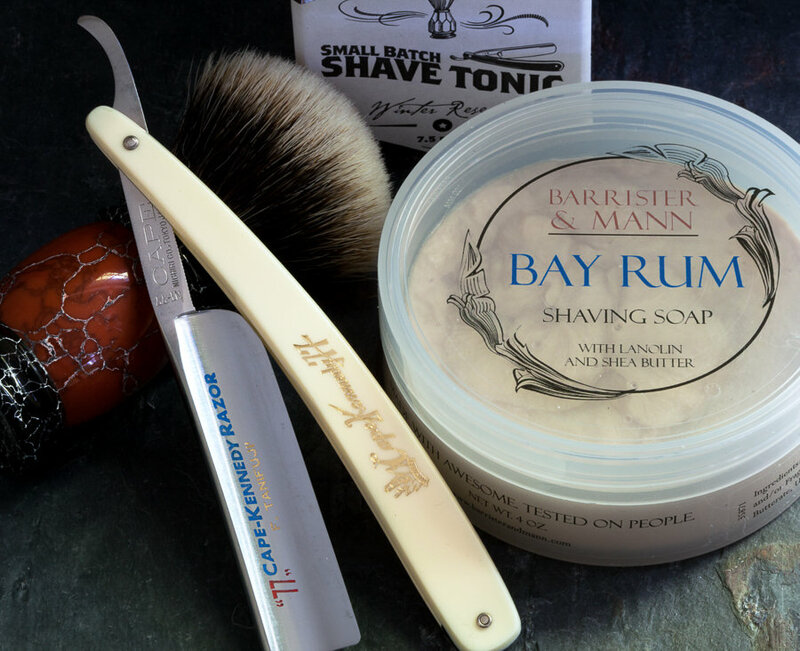 A fresh marine aquatic shave today. 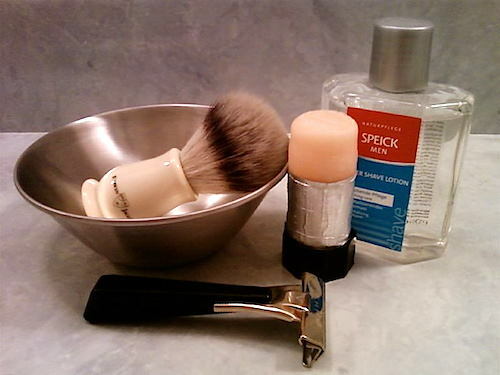 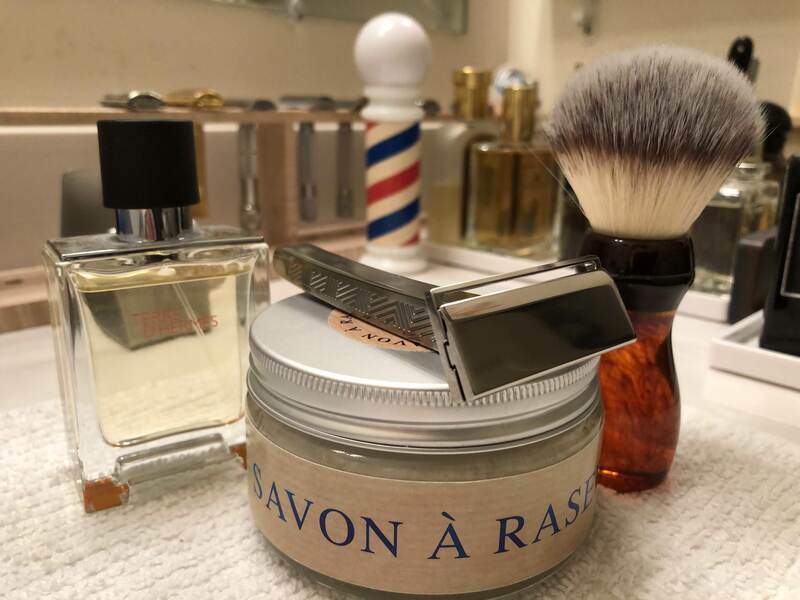 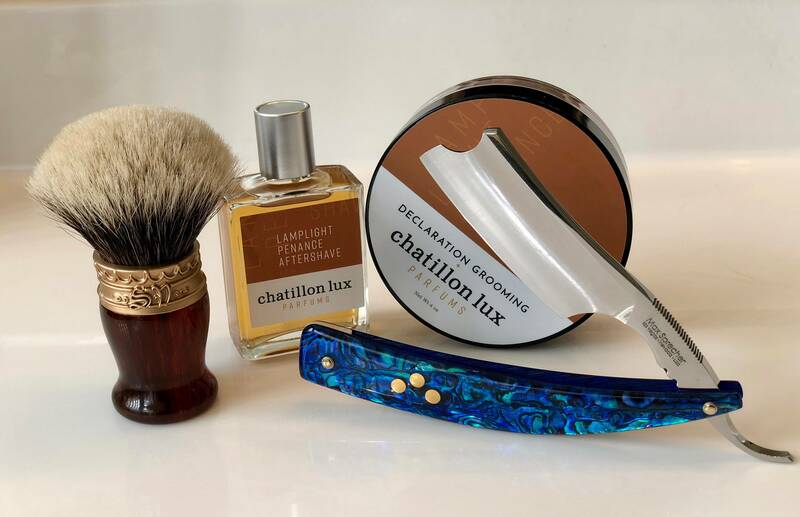 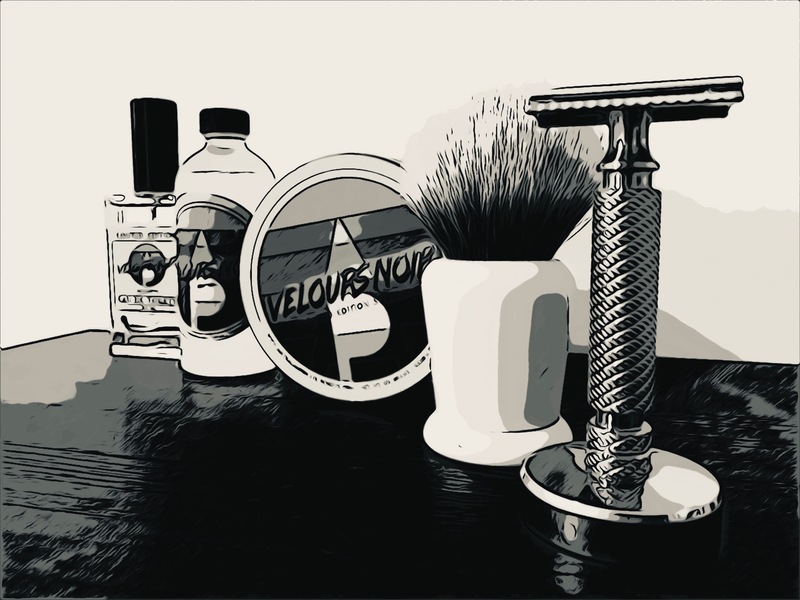 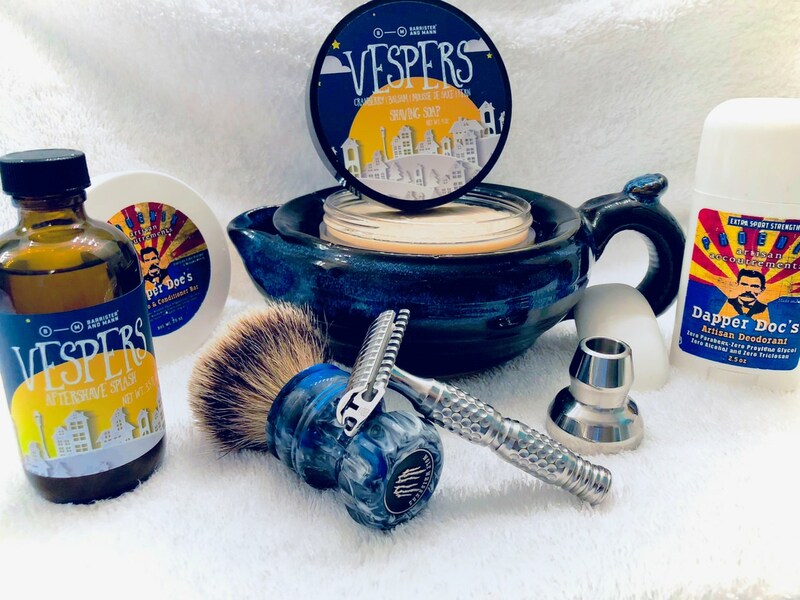 Another excellent shave! 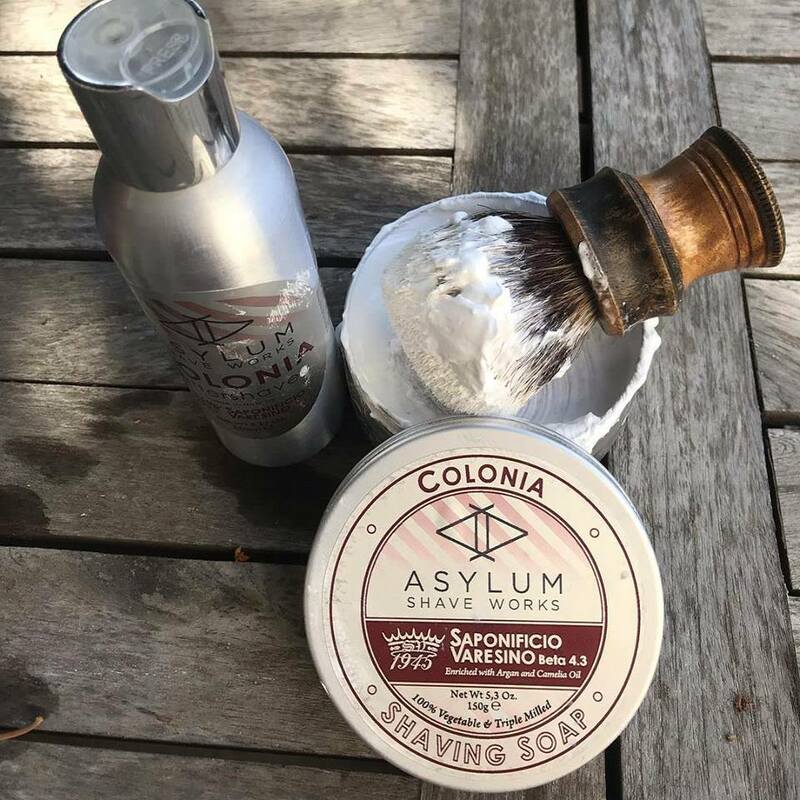 I am really pleased with how the Asylum Colonia shaving soap and aftershave turned out.